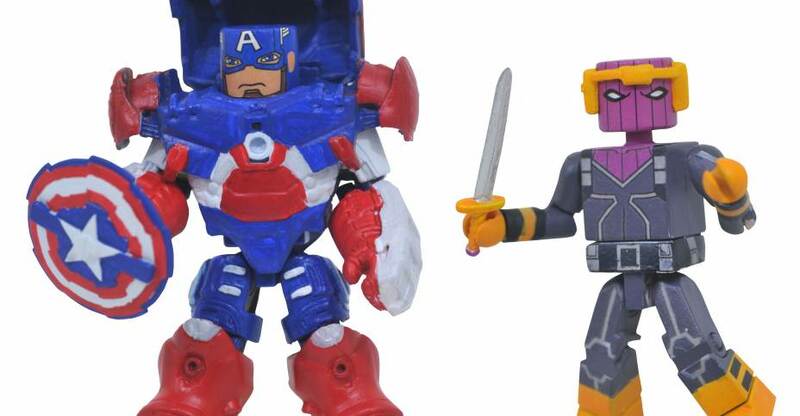 Diamond Select Toys has released images and details for their upcoming Marvel Animated Minimates Series 8 Figures. The new assortment of Walgreens Exclusive 2-packs includes characters such as Black Panther, Spider-Gwen, MODOK and more. 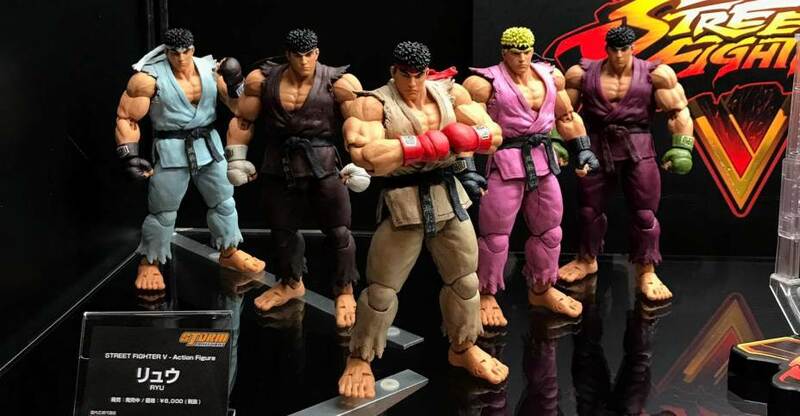 These will be in stores some time around the 1st of April, 2018. The seventh series of Marvel Animated figures, along with a Walgreens exclusive assortment of Thor Rahanarok Minimates are in stores now. Check out the details below and see the photos after the jump. 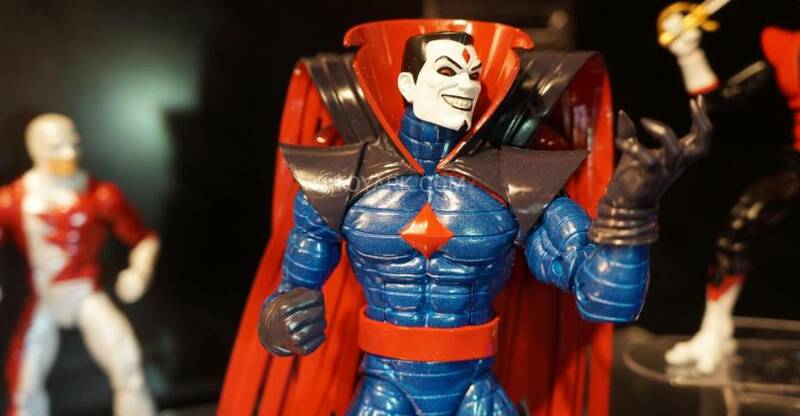 The newest assortment of Marvel Animated Minimates have been revealed by Marvel.com. The new Marvel Animated Minimates Series 7 sets by Diamond Select Toys will be available in Walgreens stores starting December 1st! Check out the official details below. You can see the images after the jump. 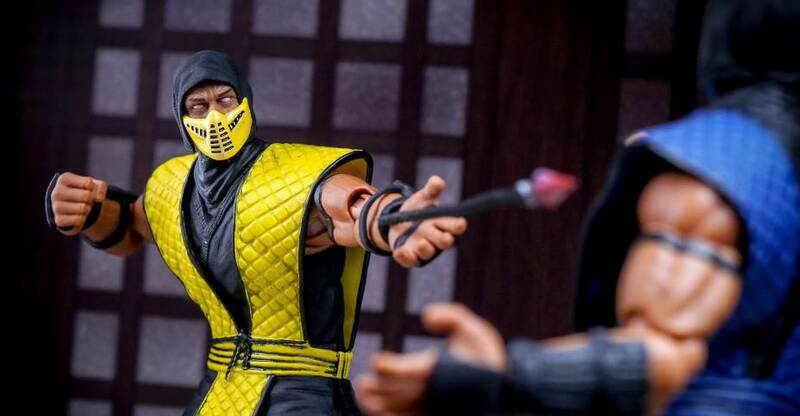 Yesterday I reviewed the excellent Mortal Kombat – Sub-Zero 1/12 Scale Figure by Storm Collectibles. 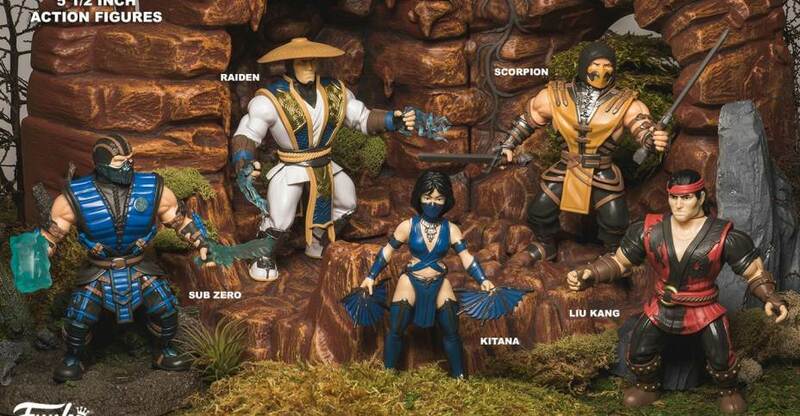 The figure was a great kick off to the new Mortal Kombat line by Storm. 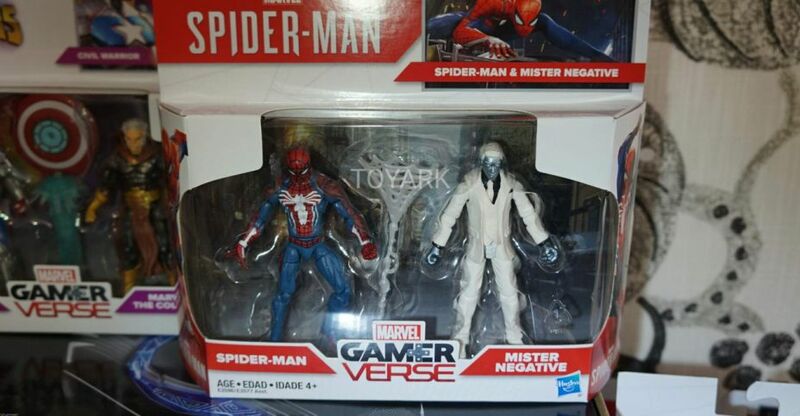 With a great sculpt and top notch articulation, I felt it was a must own figure for fans of the game series. Today I continue our reviews with a look at Sub-Zero’s arch-enemy; the Netherrealm demon known as Scorpion. 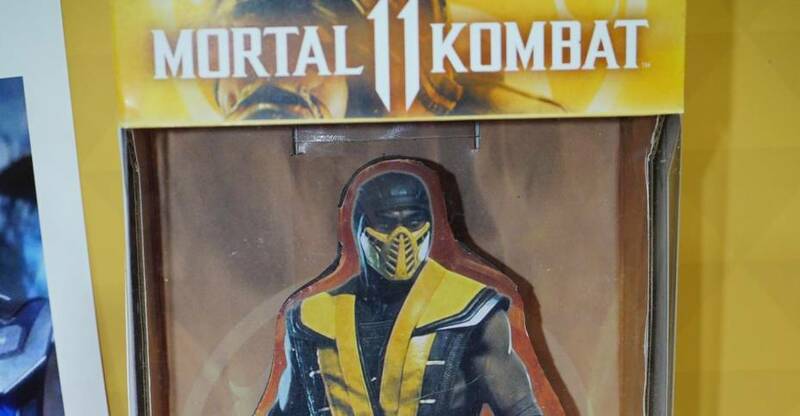 Much like the early games in the franchise, Scorpion shares the same sculpt as Sub-Zero, but includes his own set of unique accessories. I picked up the figure courtesy of Toyark sponsor Entertainment Earth. 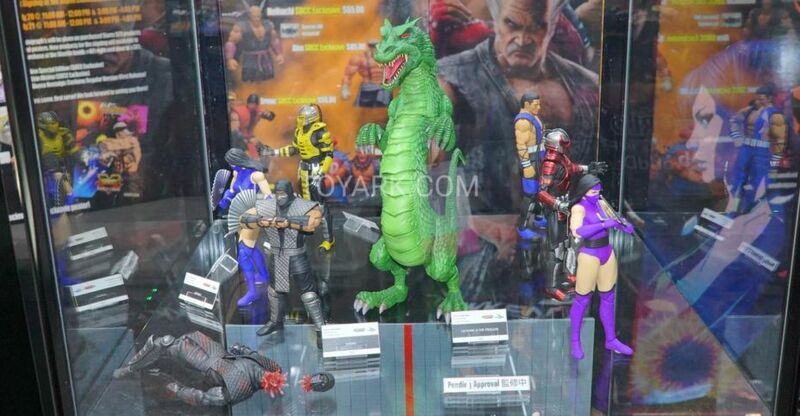 Read on for my thoughts on the figure as well as a full gallery.